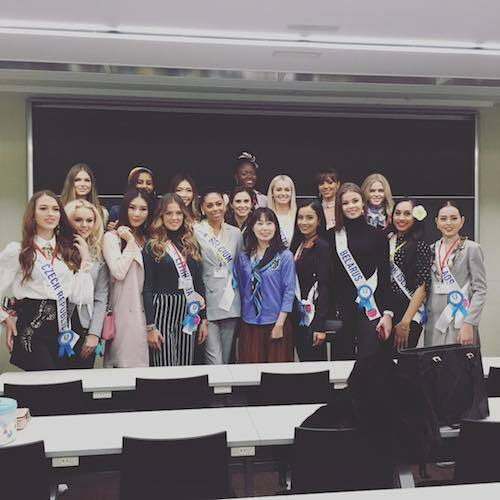 Miss International 2017 fever has hit Tokyo as the seventy contestants competing for the 57th Miss International title tour the city. 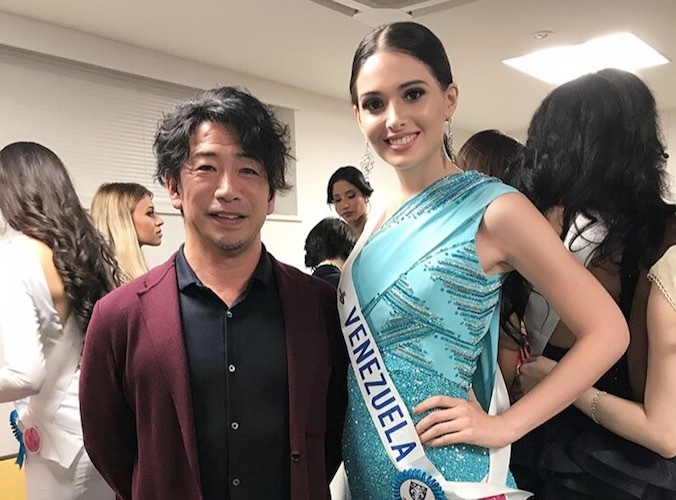 One thing that makes the Miss International experience truly memorable for the contestants is that it is a once in a lifetime cultural exchange program. 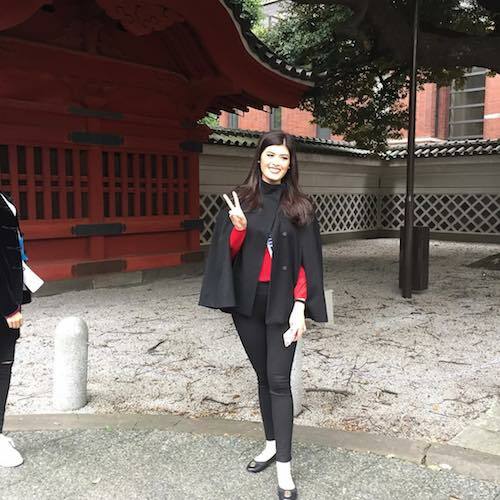 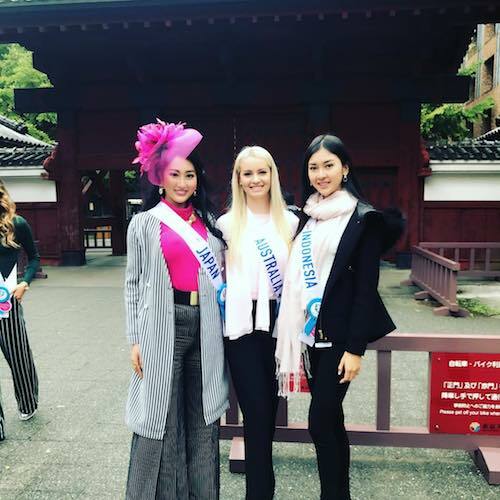 The Miss International Organization does a fantastic job every year to ensure that the girls get an authentic Japanese experience. 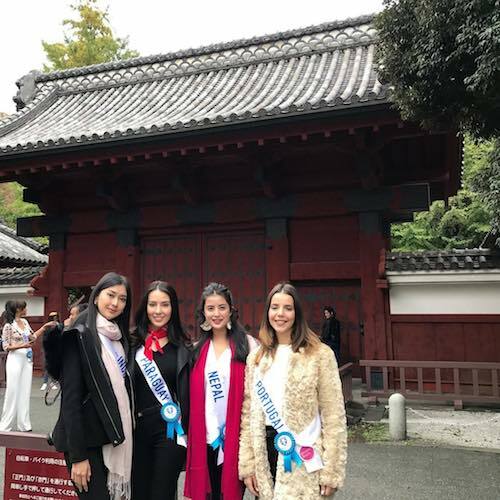 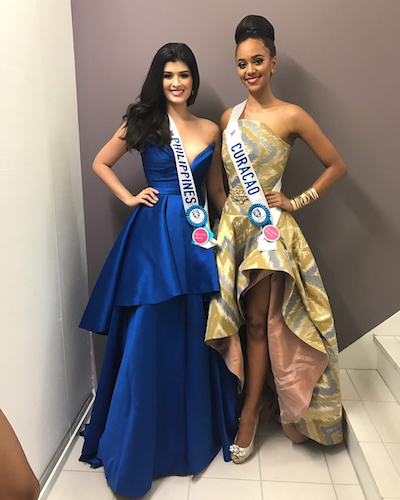 Apart from attending formal events, the contestants have been visiting several local sights and learning more about the rich history and culture of the host country.